Infinity Business Systems proudly serves small to medium businesses in Leicester and the surrounding areas. As a business, we have been providing IT and Telephony solutions and services for over 12 years, building strong relationships with clients and helping organisations realise and more importantly reach their business goals using technology. 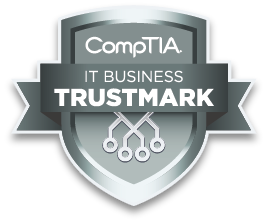 Sticking to the basic principles of caring about what we do and always ensuring that our clients’ IT and Telephony systems are working as they should. Here at Infinity, we have developed a great understanding of what small to medium businesses needs are and what they are looking for, ensuring that we can benefit all businesses. We work hard to guarantee that we can meet customer’s needs in a quick and professional manner and promise to deliver to the best of our abilities. 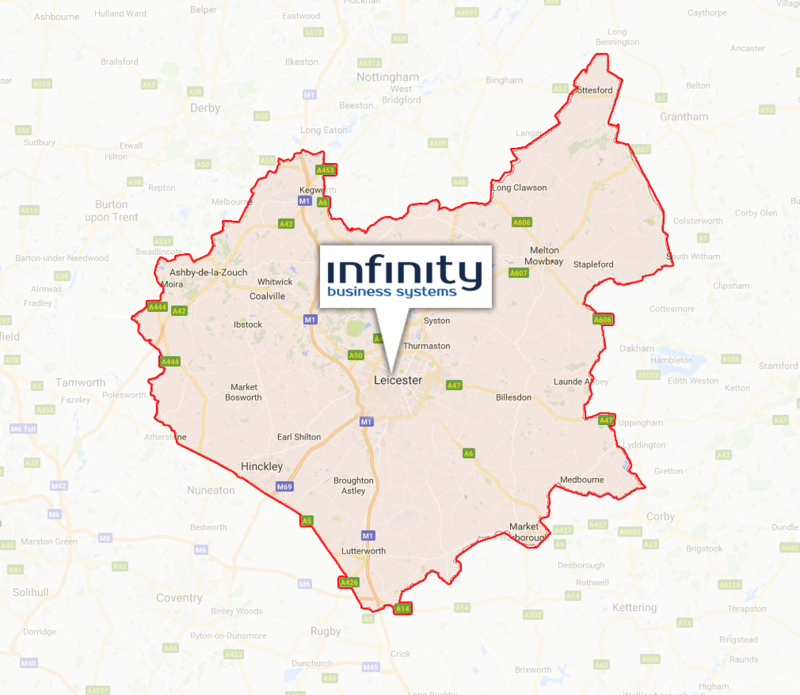 Growing at an extraordinary rate from a handful of customers, Infinity now has an extensive customer base and have extended our reach to provide services to the South-East area of the UK from our support office based in Farnham. Our goal is to build strong, long-standing relationships with clients and the ability to meet demanding business needs on time while providing outstanding customer service. We are committed to ‘Green IT’ and to help businesses reduce their carbon footprint through the implementation of virtualisation, consolidated and hosted IT and Telephony technologies. The depth and strength of Infinity’s resources have helped the company develop a reputation for excellent service and innovation. Responsible for seeking new opportunities, ways to improve the client experience and develop quality and service in all areas of the business. Sarj has worked for Infinity for 15 years. Likes socialising and spending time with family. Responsible for overseeing the delivery of remote and on-site client support, delivering a consistently high level of support to clients. David has worked for Infinity for 12 years. Likes Home Automation Technology and Craft Gin. Responsible for day to day accounting processes including sending invoices to clients and dealing with customer accounts enquiries. Marian has worked for Infinity Business Systems for 6 years. Likes spending time with friends and family and eating out. Responsible for overseeing the design, build and on-going maintenance of our website development options. Steven enjoys spending time with his family in his down time.